The National Film Archive in Prague welcomed the delegates and guests of the 74th Congress of FIAF. 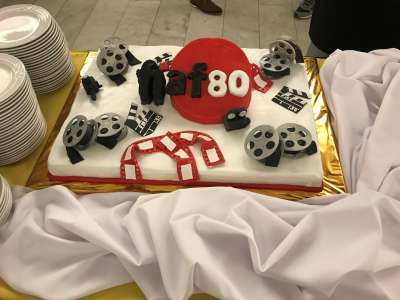 Digital Vision, proud supporters of International Federation of Film Archives (FIAF), were very proud to be invited to attend on its very prestigious 80th anniversary. 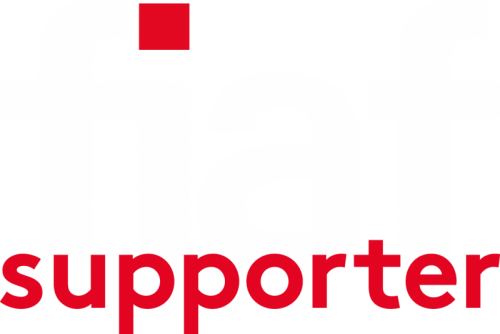 FIAF’s success in raising the public’s awareness of International Film Archives, facilitating historical research and promoting film culture though publications (widely available in libraries and institutions) is unmatched. In recognition of this fact, this year’s conference focused on the future of film archiving and the resultant hope and optimism growing within the industry going forward. Sharing was one of the hot topics of the symposium during the first two days of the Congress, bringing lots of inspiration, both for the implementation of as well as conceptual thinking about, FIAF’s mission in the 21st century. The 2018 Congress and Symposium was held in the New Building of the Czech Republic National Museum. This was another great conference, at yet another great location and Digital Vision would like to thank all those who made this such a wonderful event. With a special thank you to the Czech Republic for whom 2018 also marks a series of political anniversaries, such as the establishment of Czechoslovakia in 1918 and the Prague Spring and subsequent occupation in 1968. We look forward to seeing old and new friends very soon! 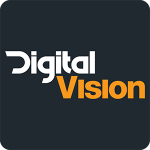 Digital Vision is the supplier of the world’s best colour grading, restoration and film scanning solutions for the broadcast, film, commercial and archive industries, with offices in London, Los Angeles and Stockholm. Digital Vision’s Emmy award winning technology and products include Nucoda and Phoenix colour grading, finishing, mastering and restoration solutions that are used to create much of the worlds’ high profile television, film and commercials media broadcast and distributed today. In addition to the Nucoda and Phoenix ranges, Golden Eye film scanners, Thor, and Loki provide innovative tools to create the industry recognised highest quality in scanning, film digitisation, preservation and archiving and 4K real time image processing. 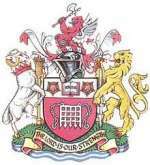 All trademarks used herein, whether recognised or not, are the properties of their respective companies. University of Westminster invest in Phoenix Finish.